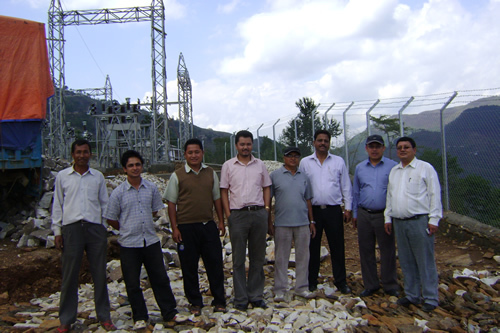 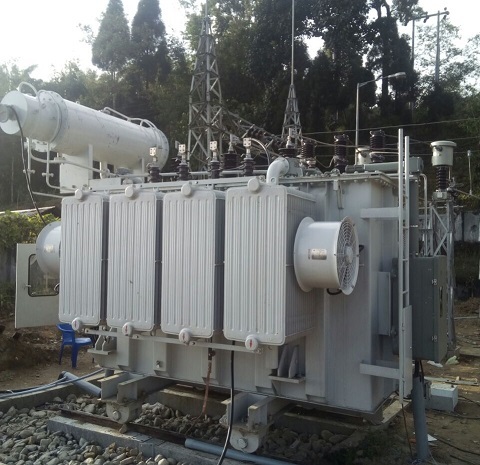 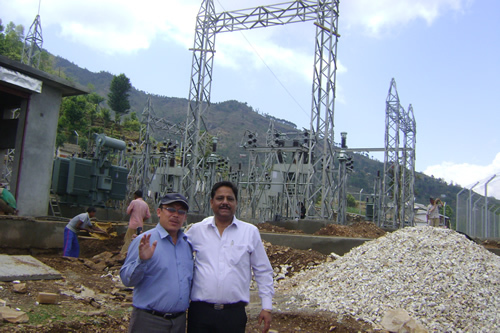 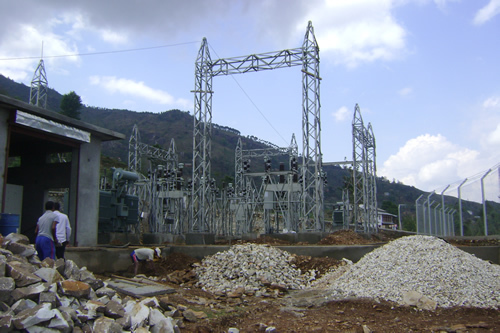 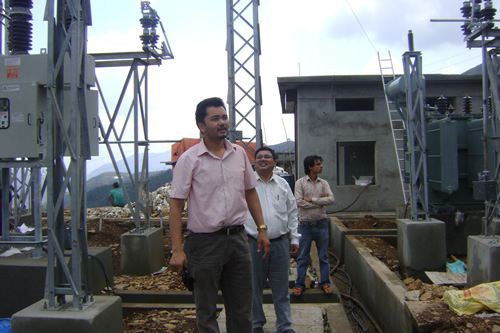 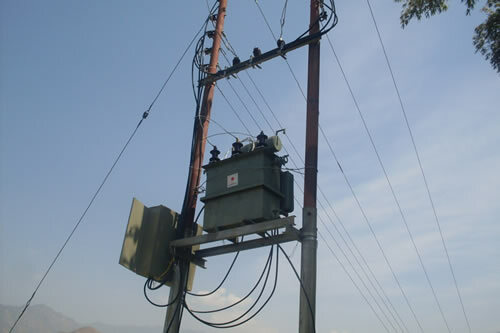 We have successfully completed Construction and Handover of 132/33/11 KV Syaule Substation as well as handover of 13 Nos. 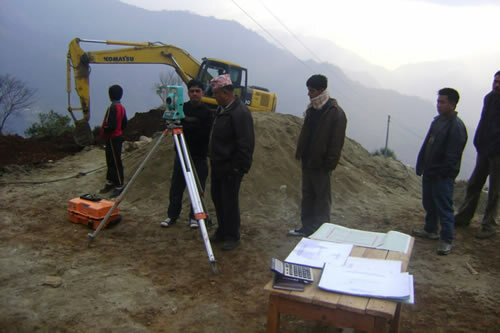 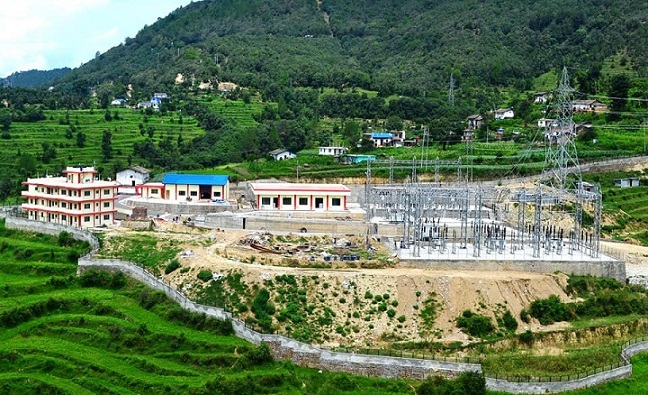 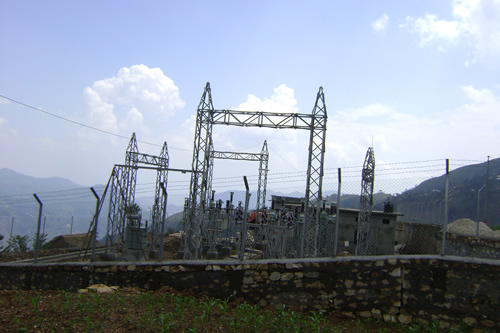 of 33/11 KV Substation under ADB funded Distribution System Augmentation and Expansion Project as well as recently achieved Break Through of Headrace Tunnel of Upper Dordi 'A' Hydroelectric Project (25MW). 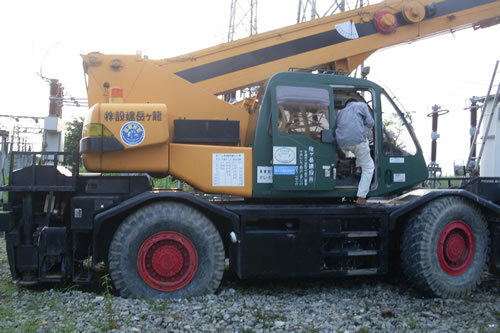 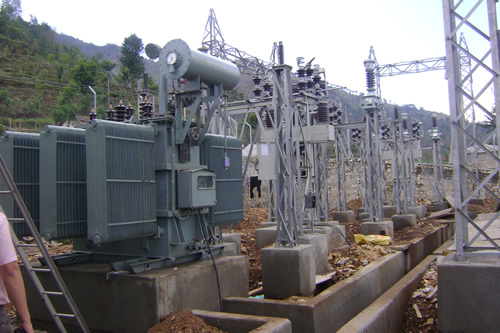 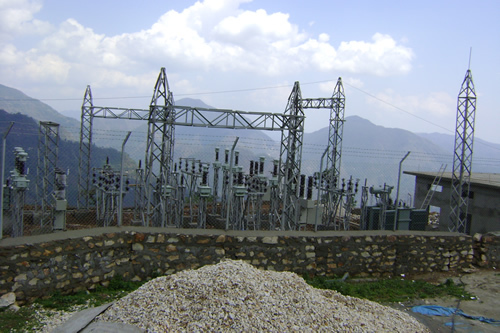 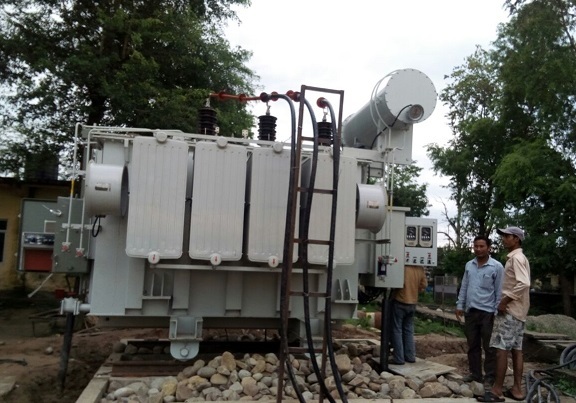 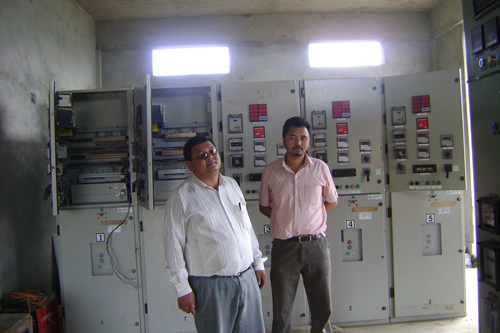 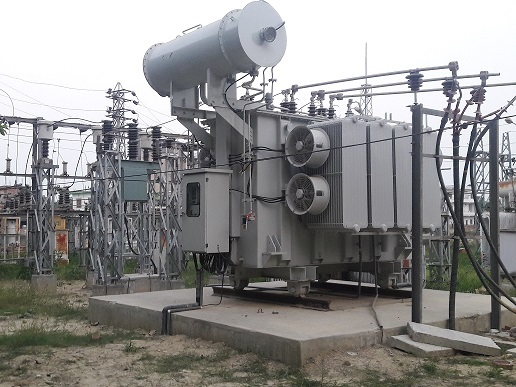 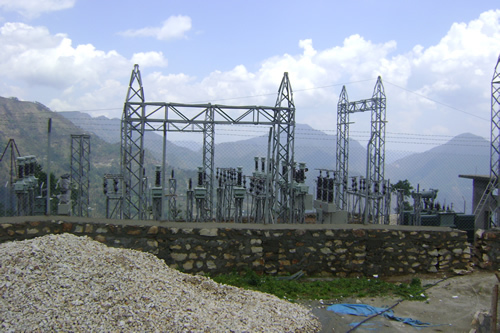 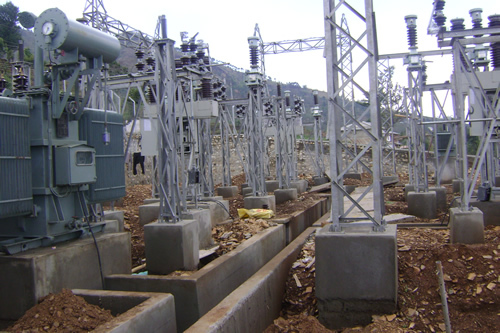 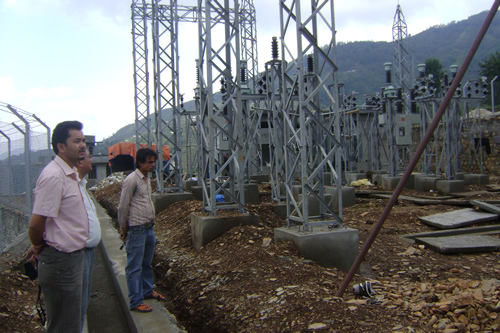 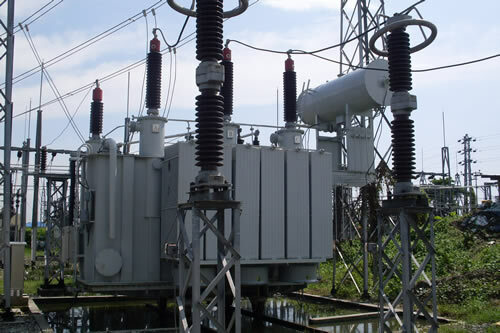 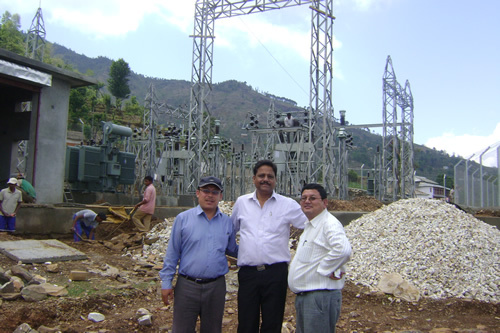 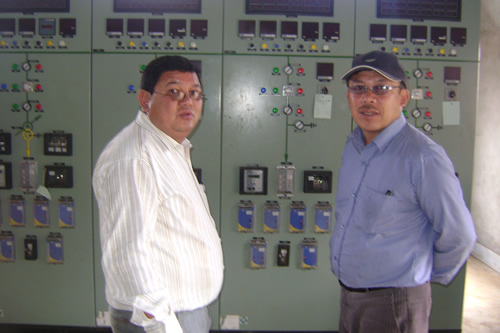 We have recently acquired turnkey projects of 132 KV Motipur, Sandhikharka and Nawalpur Substations. 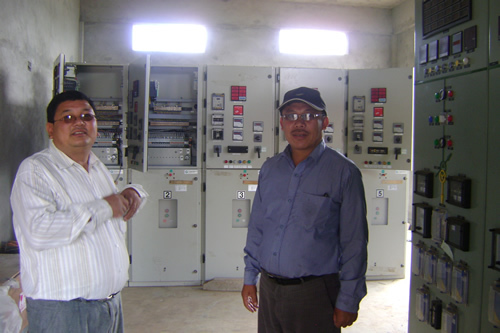 © Copy Right 2011 by waibainfratech.com.